The Skull Bank / Skallebanken: High fiving my shadow self. 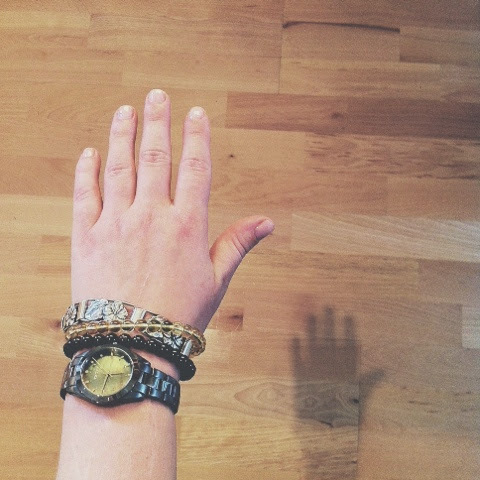 High fiving my shadow self on this friday. Accept all parts of yourself beautiful. So cool!! I love this!! Thank you Optimistic Existentialist, and I love your name!! !